“I’ll start out saying that if somebody would take a survey, there hasn’t been a ray of hope on what you see coming across the news. And it’s generally been mass hysteria, fear and worry about this or either that. My spirit has been that there need to be a ray of hope. I found out last night on the internet, there is a cure for this lead poisoning. But the guy that’s got the cure can’t practice here. He’s practicing down in Mexico. In fact Charlie Sheen got the treatment from him. That was on the news. 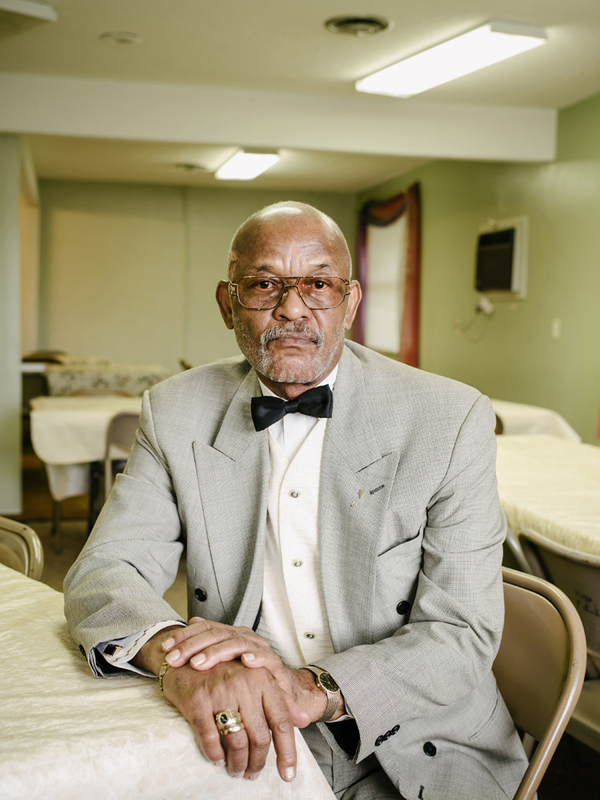 So I did email him out to see would his foundation be willing to come here just to show that there is some hope here.” – Pastor Ernest C. Martin, Flint, Michigan, January 31, 2016.